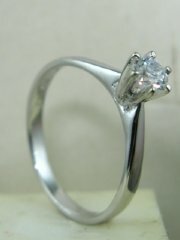 Simple solitare six prong ring all stone size available, price without diamond. 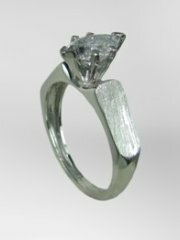 See 8200-8201-8314-9835, price without center stone. 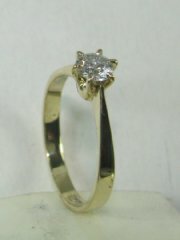 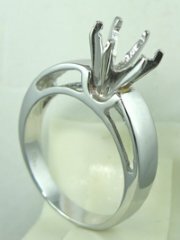 Six prongs diamond ring, price without diamond. 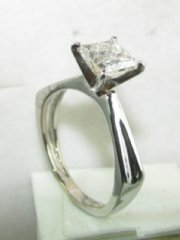 Six prong light solitare, price without diamond. 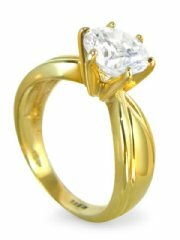 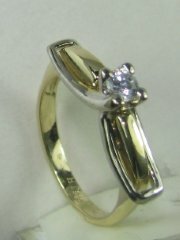 Four prong two color gold and diamond ring, price without diamond. 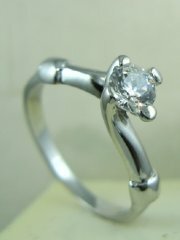 Tiffany style diamond ring, price without diamond. 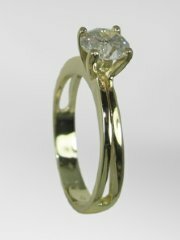 Four prongged twisted diamond ring, price without diamond. 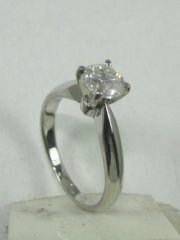 Classic tiffany engagement ring, price without diamond. 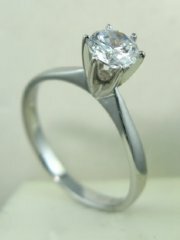 Classic tiffany engagement ring , price for ring without diamond. 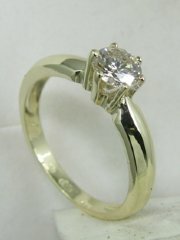 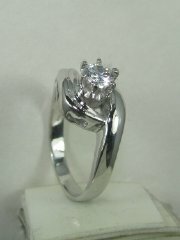 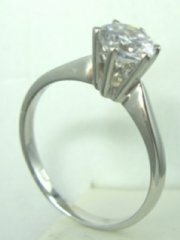 Engagement diamond ring with heavy prongs, price without diamond. 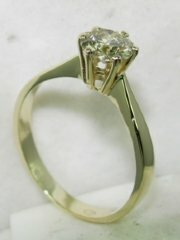 Diamond engagement ring with outstanding design, price without diamond. 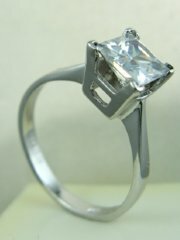 Diamond engagement ring with princess cut square diamond, price without diamond. 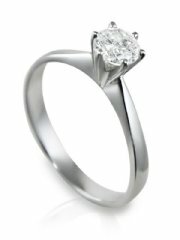 Engagement diamond ring with outstanding design, price withoud diamond. 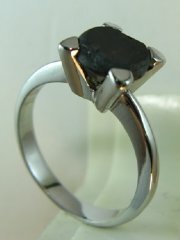 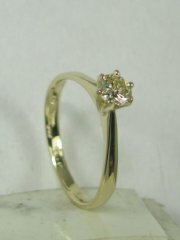 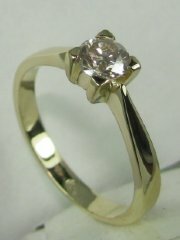 Center stone in all sizes, simple and beautiful, price without diamond.